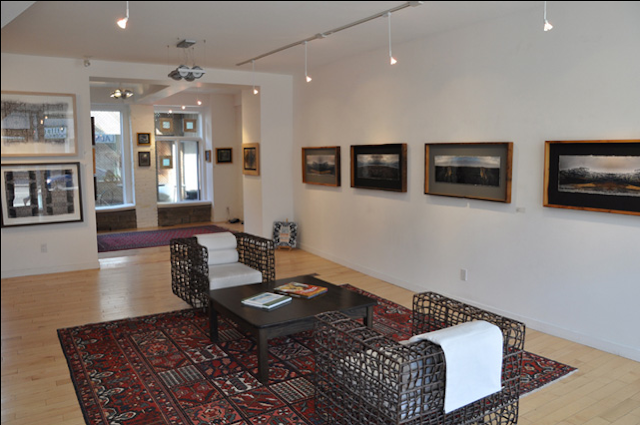 Pentimento Fine Art Gallery opened in the summer of 2006 as a bright new exhibition space in the heart of Leslieville. Offering art in a wide variety of media, the gallery shows contemporary Canadian artists at all stages of their careers. 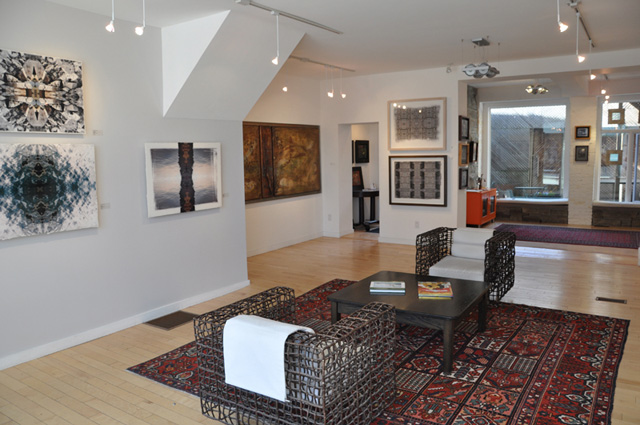 We offer consultations, private viewings, commissions, and installation.